If you are a seamstress and like freebies, then you must pop over to Julia’s blog today! 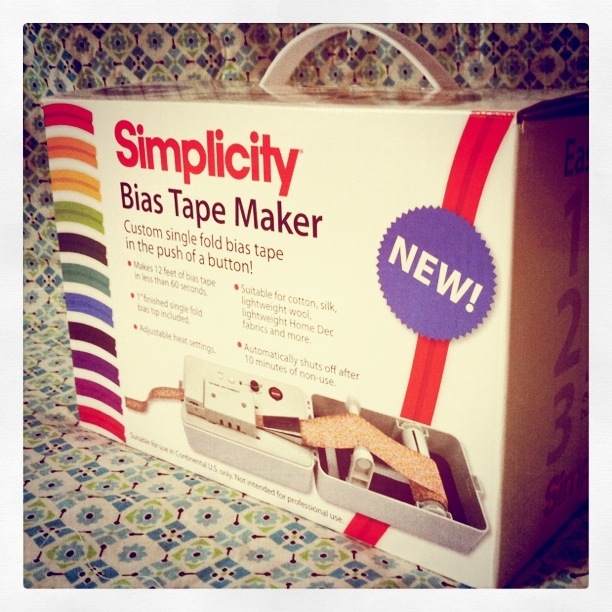 She is giving away a Bias Tape Maker, which you can win by posting a comment on her blog between now and Friday at 6 a.m. central time. So if you want it…go get it!